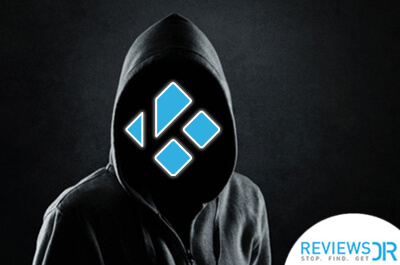 Kodi being the famous media player offers countless content to stream online with no restrictions. You name it, and Kodi has it for you. 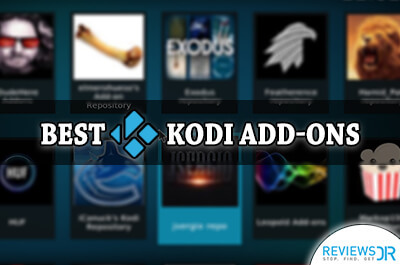 But there’s a catch – due to its open-source nature, Kodi has both official and third-party addons. Third party addons are illegal by their nature for delivering copyright content, and this is why they are shutting down by copyright trolls now and then. For unlimited streaming, Kodi needs working add-ons to help you get what content you like. BTW! Have you heard of Nemesis? 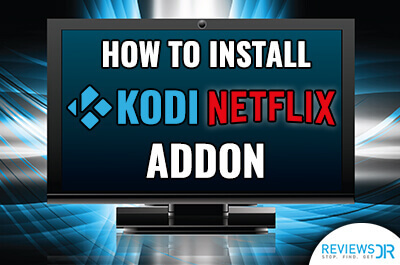 Well, if you haven’t today, we will tell you all about it and how to install Nemesis Kodi addon. Nemesis is a mixed platter of sports, movies, tv shows as well as live IPTV, cartoons kids junction and much more. It is the ultimate add-on for you to access unlimited content. This add-on isn’t part of the official Kodi repository. Moreover, it is supported by the development team. 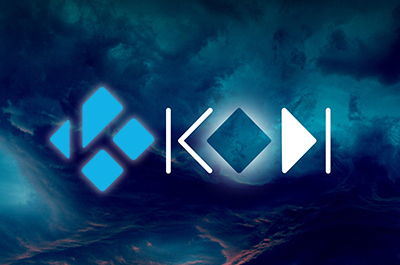 You can refer to the Kodi website for any queries, and the team will be there to guide you. Let’s start with step by step instructions on how to install Nemesis. Even if this will be the first add-on you’ll be downloading; we will provide you with a complete and easy-to-follow process. We will be providing both Kodi Krypton and Jarvis guide. Installing Nemesis is similar to installing the mainstream third-party addon. You will begin with an installation source for the file manager, after which you will need to download the repository to run the add-on. Select addons in the left pane and check if the UNKNOWN SOURCES option is enabled. 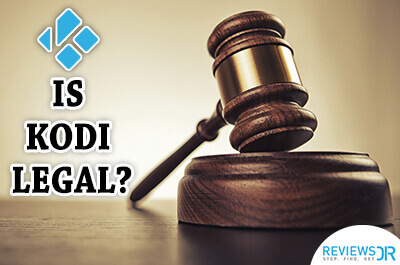 If the third-party addons are already installed then ignore the above mentioned steps. You’ll be directed back to the Add File Source pop-up. Over there rename the source from ‘repo’ to let’s say ‘StreamArmy’ and enter a name for this media source and type a new name. Select OK twice to save the file source. Click on repository.StreamArmy-X.X.zip to open the repository installation. Final Confirmation will be displayed and the process will be completed. Browse back to the home screen and click on System. Next, click on Add-ons and then select Install from zip file. Choose Army. Next, select repository.streamarmy-x.x.zip. Now, chose Install from repository, and then Stream Army. Click on the Video add-ons and then Nemesis. Access the add on by going to Videos > Add-Ons > Nemesis from your home screen. 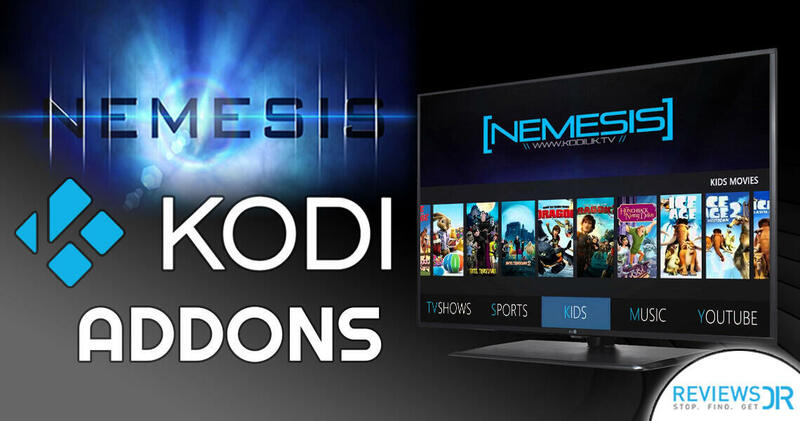 Thanks to nemesis’s impressive features, its known as a one of a kind add-on for Kodi. 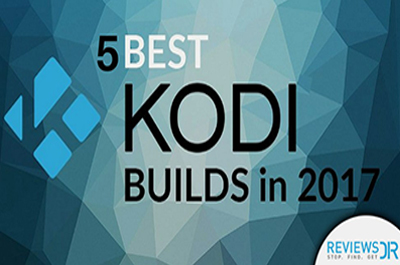 Since its first appearance on Kodi, it has been creating a wave of popularity for the Kodi users. Do you want to feel the power of free unlimited video streaming? So, download Nemesis now!